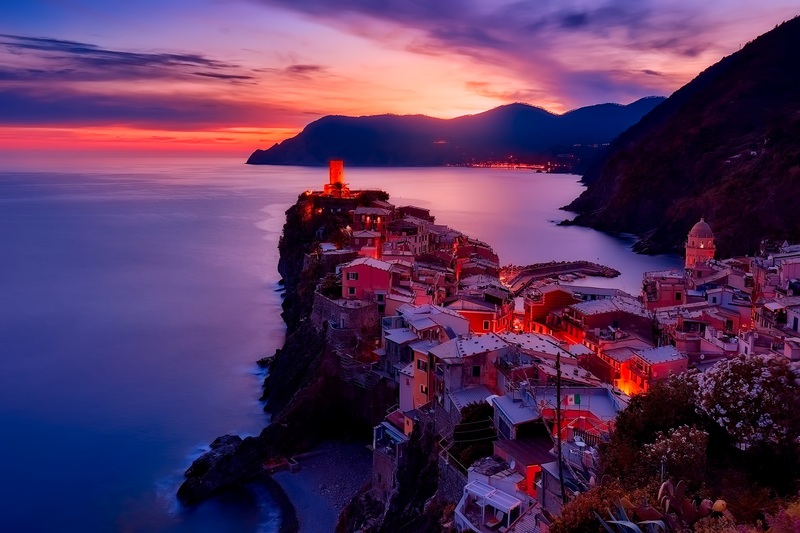 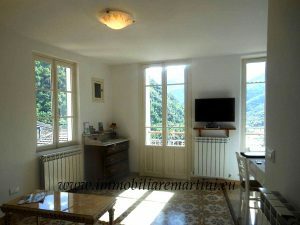 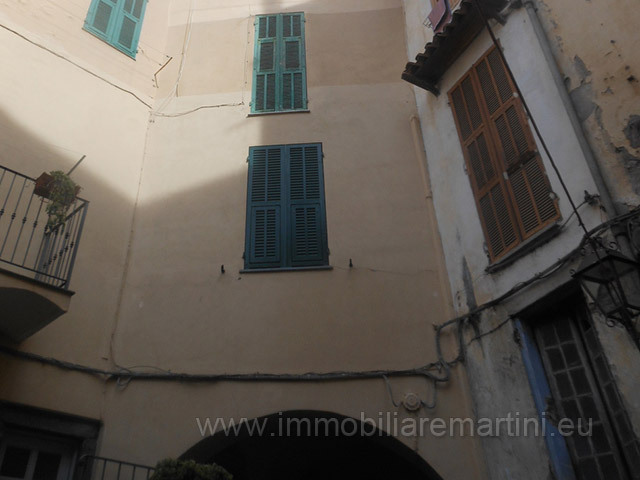 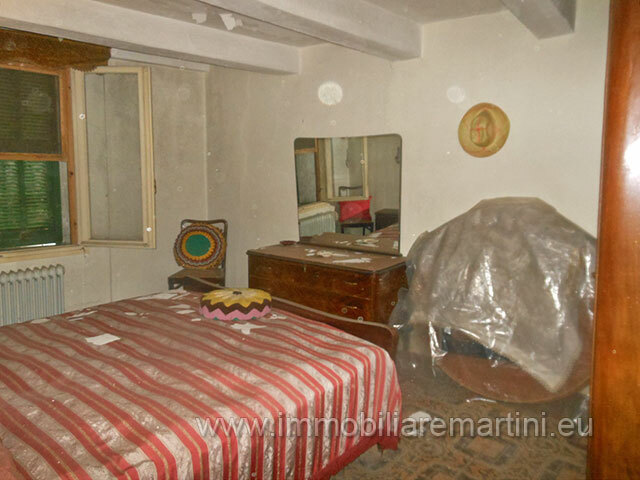 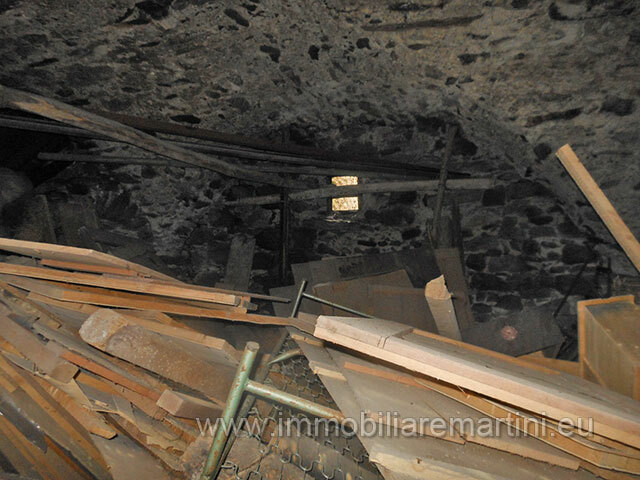 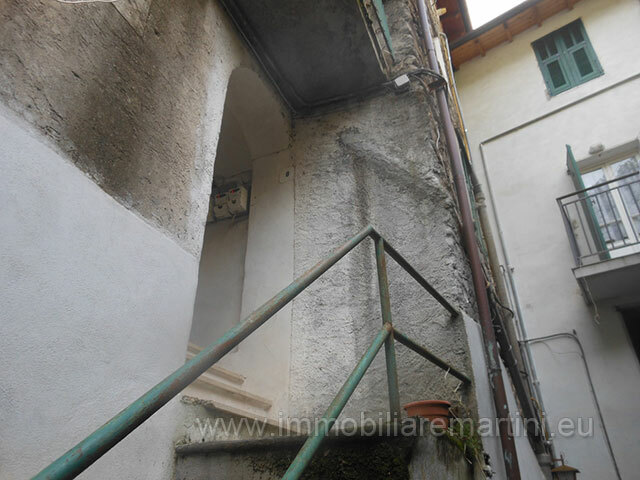 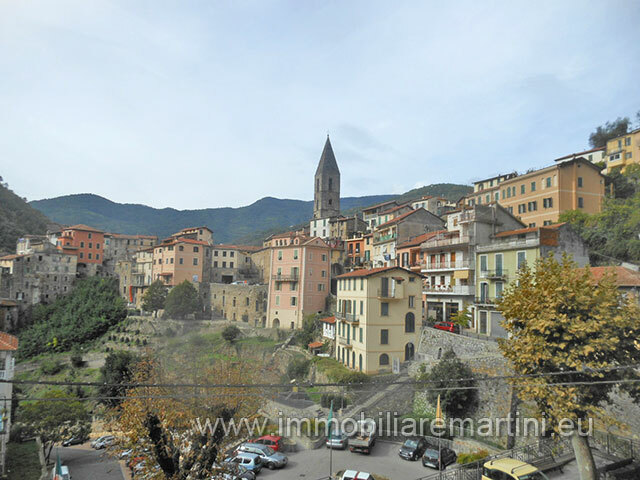 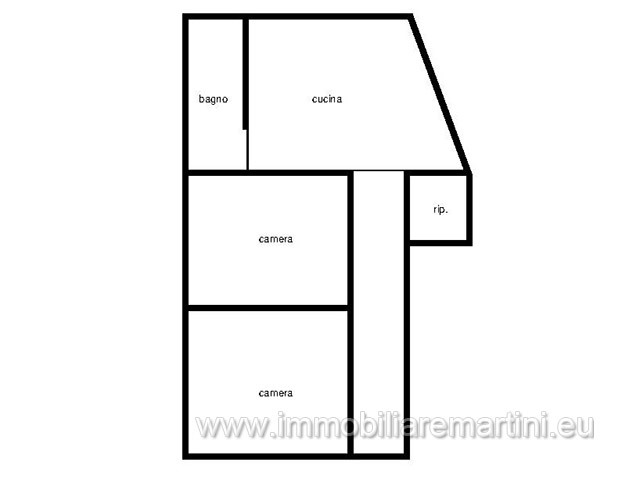 Charming village house to to renovate in Liguria, to be precise in the historic center of the city of Pigna. 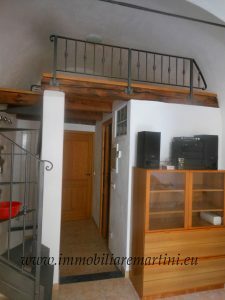 This is an apartment of 50 m² and two cellars at street level. 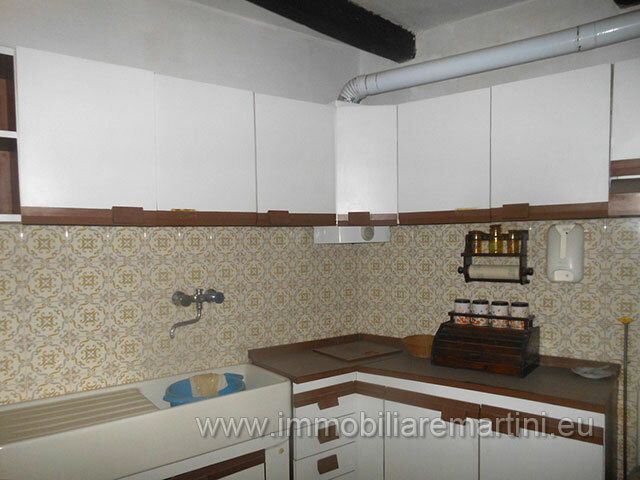 The apartment consists of a kitchen, a bedroom, a bathroom, a hallway and a storeroom. 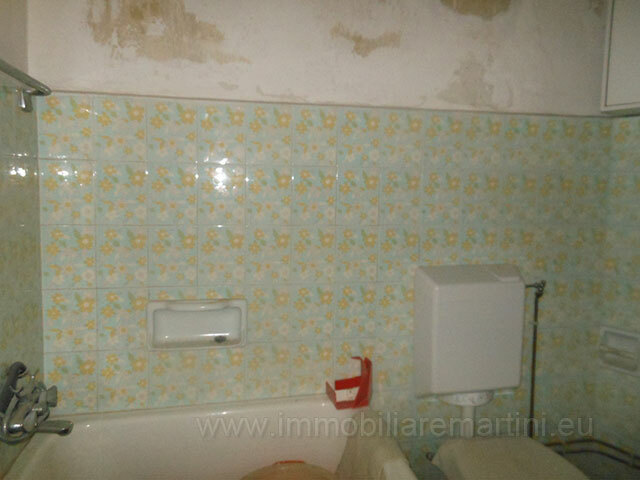 Gas central heating with cast iron radiators.